Here is a Wonder Valley beauty ready to go. We have a beautifully renovated turn-key furnished home. 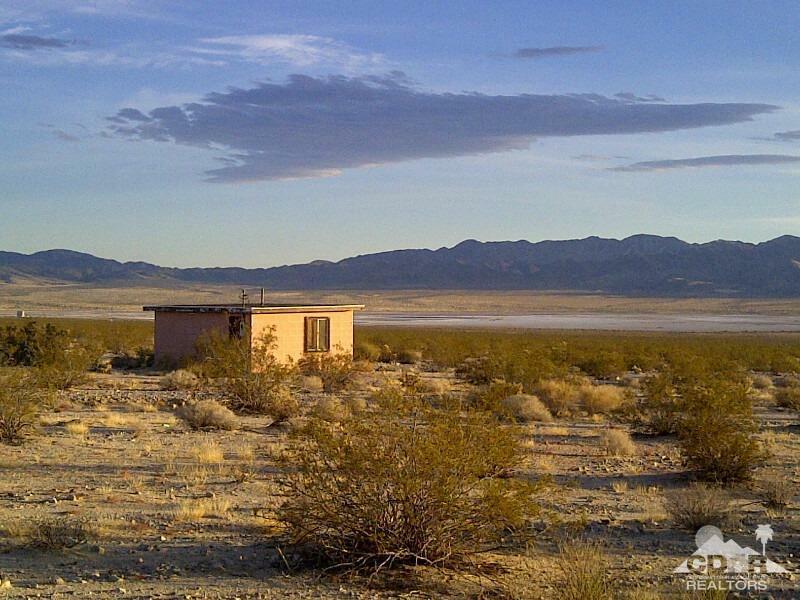 This property is not your typical Wonder Valley cabin. 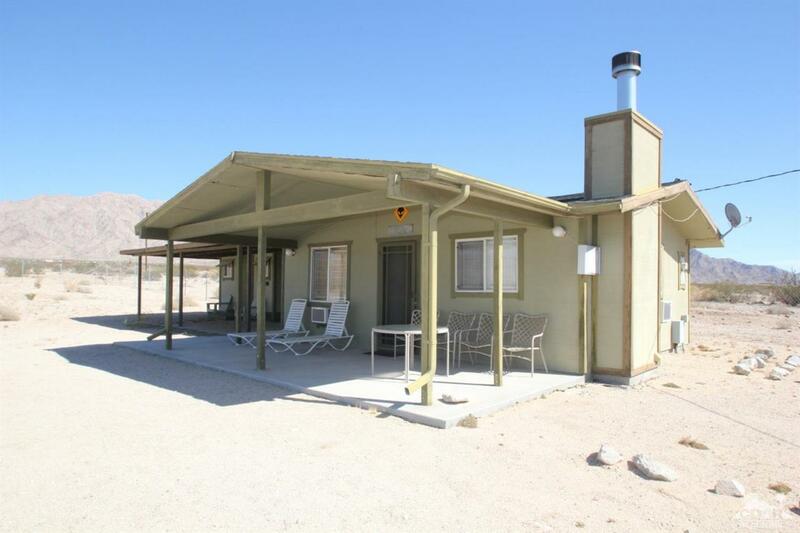 This property features a laundry room, a covered carport and detached bunkhouse bedroom for your extra guests. 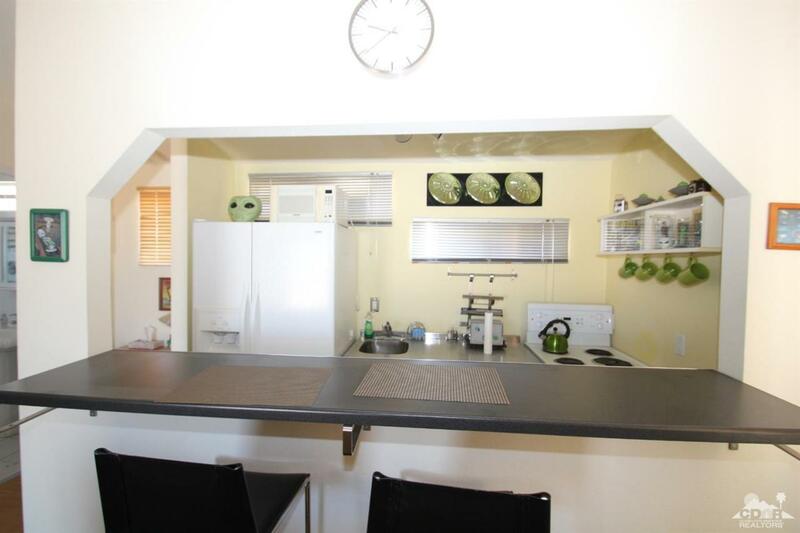 This property has a very successful AirBnb history the last several years. The owner turned this homestead cabin into a house, complete with bathroom, kitchen and laundry room, as well as a guest house and a carport. The house has been used for years as Cabin 51 on Airbnb and other rental sites. 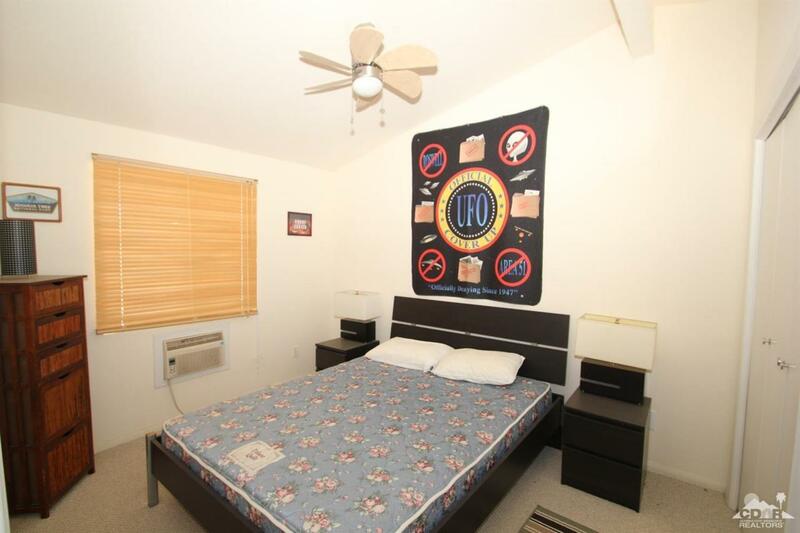 The theme was UFO, hence the furniture.Amboy Road intersects the parcel so there is a possibility of developing the east side of the parcel as well.Remote yet close to all attractions such as the world famous Palms Restaurant,Joshua Tree National Park, Pappy & Harriet's, Integratron etc. Whether you are looking for a retirement home or a vacation rental this place will work for you.Seller is motivated!! Listing provided courtesy of Rick Sayers of Bennion Deville Homes.